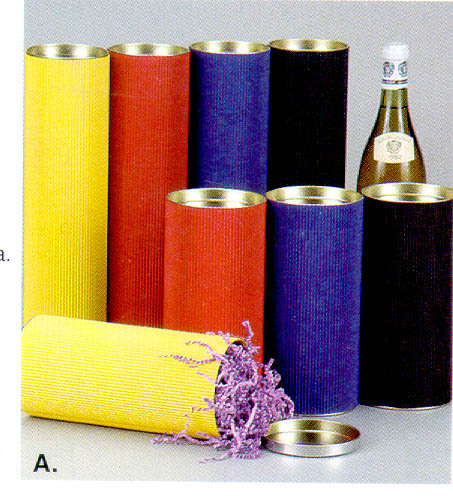 Available blank or imprinted, empty or filled, bulk or single units. Will ship worldwide. Custom quoting not required, pricing listed below. EMAIL for a prompt response if any additional information is required. Caps shipped unattached. 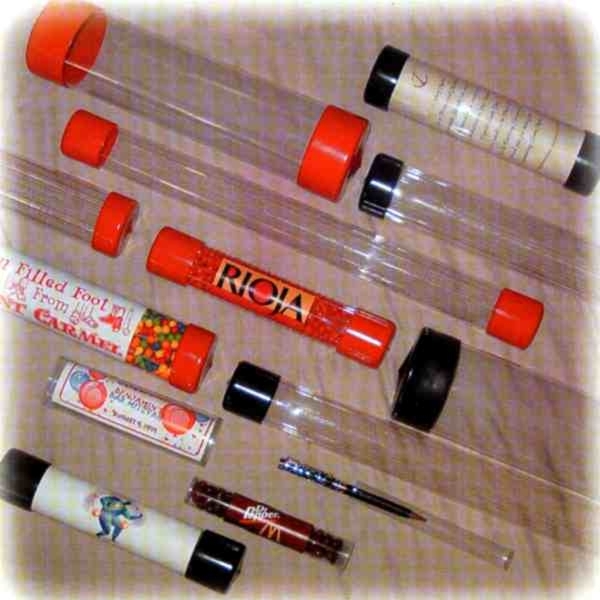 Most tubes are US Postal approved. 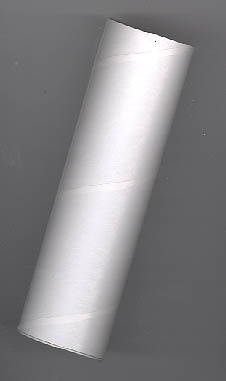 Message can appear as a label or an insert, check with your Post Office for regulations before assembly. Plugs shipped unattached. 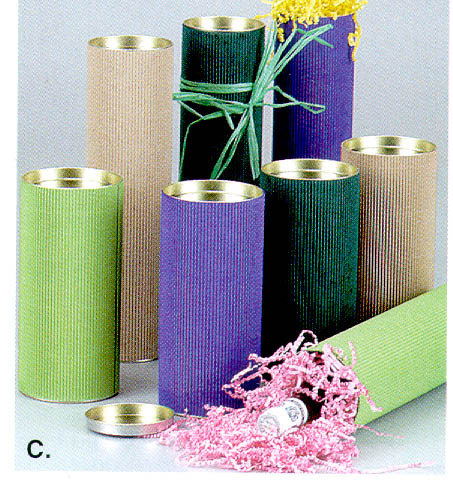 Most tubes are US Postal approved - check with your Post Office for regulations before assembly. Sand Scripts...custom printed products in time, every time, for your event! THAT YOU LINK TO US! NEW! Print on demand services ORDER TODAY - HAVE IT TOMORROW! Service available on many of our products, please inquire! SANDSCRIPTS.LOGOMALL.COM: SEARCH for additional giveaways for event favors and trade shows. Thousands of traditional and unique custom branded products with your logo or printed with your names/date and event information. 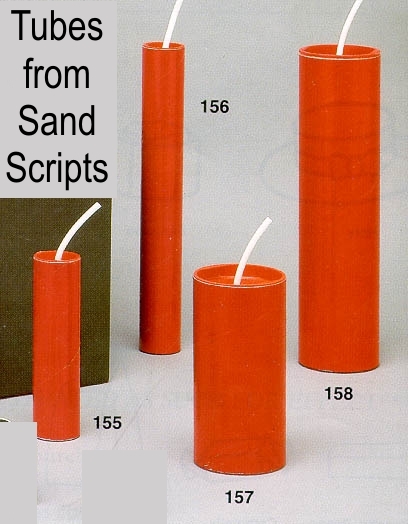 SAND SCRIPTS' PRODUCTS... Specializing in nautical products, holiday cards, invitations, marking products and unique attention getting promotional products with fulfillment. Quality custom printed products, invitations, trendy and traditional, party supplies, favors, giveaways and gifts for all of your special announcements, trade shows, wedding, holiday, social and lifetime events. Shop with confidence! Provide payment at time of order or payment by phone after invoiced. Our secure servers accept MasterCard, Visa, American Express, Discover and PayPal. Purchase Order & Terms available to qualified businesses, institutions & government contracts. CLICK FOR YOUR HOLIDAY CARDS - On Sale! CARDS for THE HOLIDAYS & ALL OCCASION GREETINGS! GO GREEN! NATURAL INVITATIONS FROM SAND SCRIPTS. CLICK for your business to accept payments with PayPal! Thank you for shopping at Sand Scripts - we are glad you found us! © copyright 1995 - present, sandscripts.com, inc.